Sexist “Doctor Who” fans got a much-needed history lesson courtesy of the BBC this week, after some viewers expressed disappointment that the next Doctor on the long-running series will be a woman. 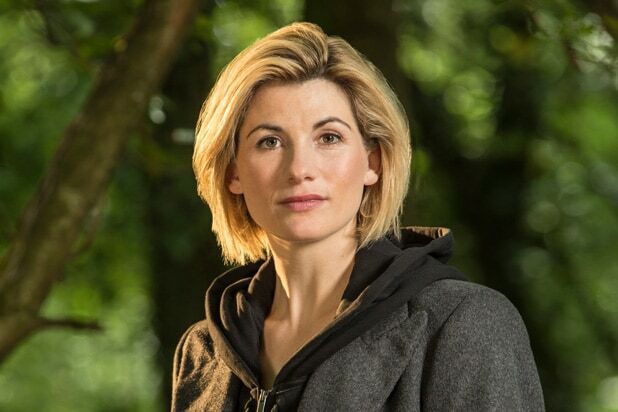 Following news that Jodie Whittaker had been cast as the next Doctor, the complaints section of the BBC website noted that it had been contacted by viewers who were “unhappy” about the choice. And then the broadcaster launched into an epic explanation of the Doctor’s nature — which is not bound by gender. The BBC went on to praise Whittaker personally, saying she has “a bold and brilliant vision” for the role. After Sunday’s announcement that Whittaker would be assuming the role, some male fans of the show expressed their displeasure that a female had been chosen.